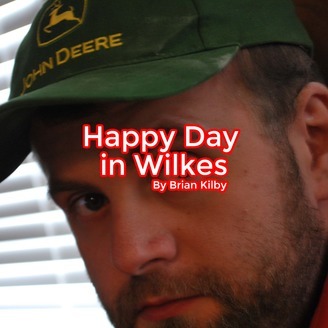 Hello, this is Brian Kilby and I have wanted to do a radio show for the longest time. So I went ahead and recorded this here podcast for my wife Kim and I hope it finds her wherever she is. This is my first podcast so please give me some time and it’ll get better I’m sure. The post First Christmas, Brian’s 2018 Christmas Album appeared first on Radio Free Cybertron.